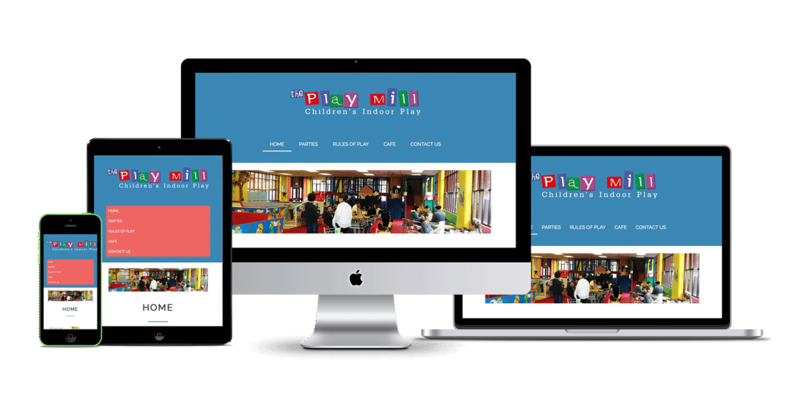 Our website design packages are flexible, so you only pay for what you need. 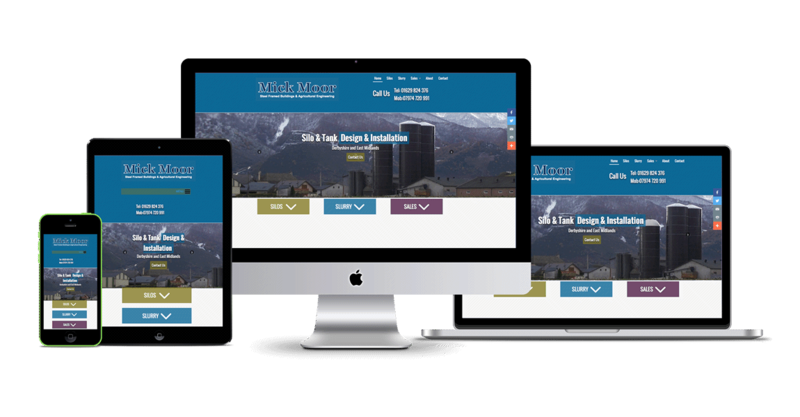 Before we begin designing your website, we discuss your requirements and learn about your business so we can make sure we build you a website that markets your products and services effectively, targeting the right customers and generating sales for your business. Gareth provided an excellent product (website) and fantastic personable customer service. Nothing was too much trouble and he explained the technical aspects in layman's terms. 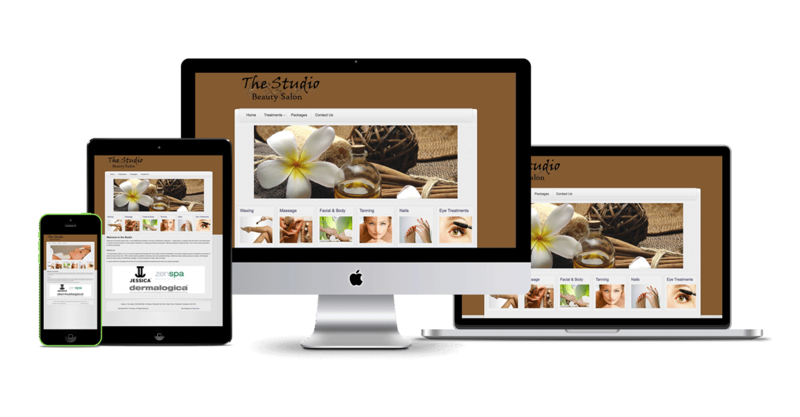 Training was included so I was able to make changes to the website at my own discretion and convenience." . We chose PigeonTech because of Gareth's working style and approach which recognised what we knew but didn't expect us to have much technical understanding. 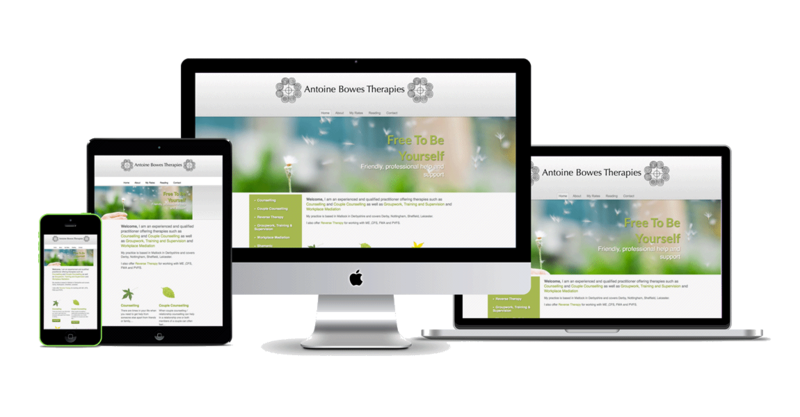 He crafted the website to suit our needs and made changes as it developed. It is working really well, attracting business and we are delighted. 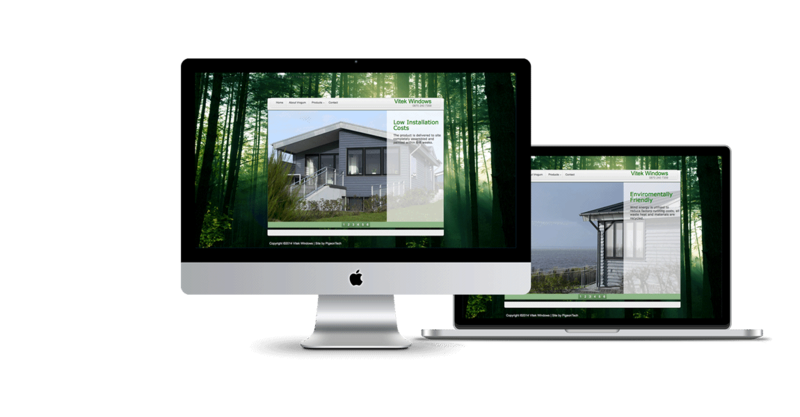 Many thanks Gareth"elements on your site to adjust their layout to fit all screen sizes. .
"Excellent professional service. Gareth provided some very useful suggestions, and very good input on the sites new layout. He carried out any minor adjustments with great patience ! 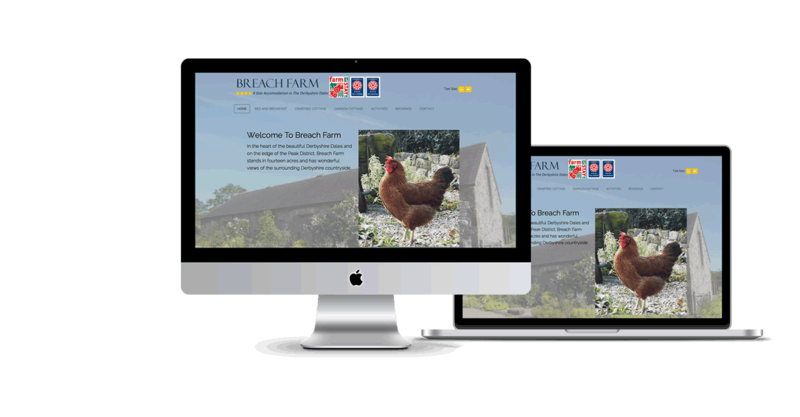 We are confident that our new website has increased our booking for both the B&B and Holiday Cottages" , Thank you, Michelle. 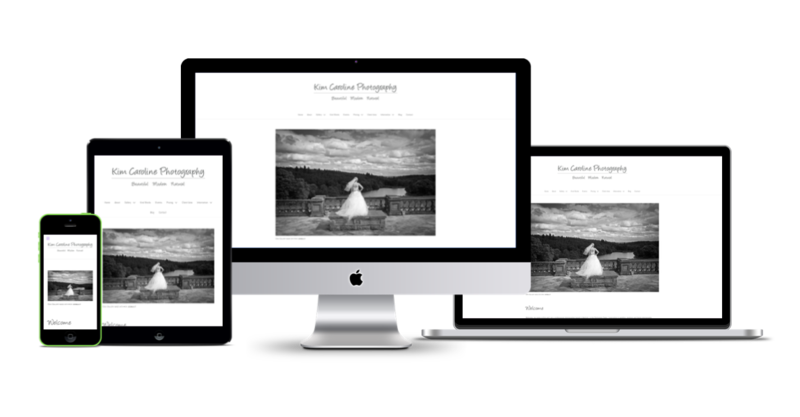 Gareth, Thank you for producing such a lovely website and in a short period of time. You've included everything I asked for and when I changed things or added things, nothing was too much trouble. 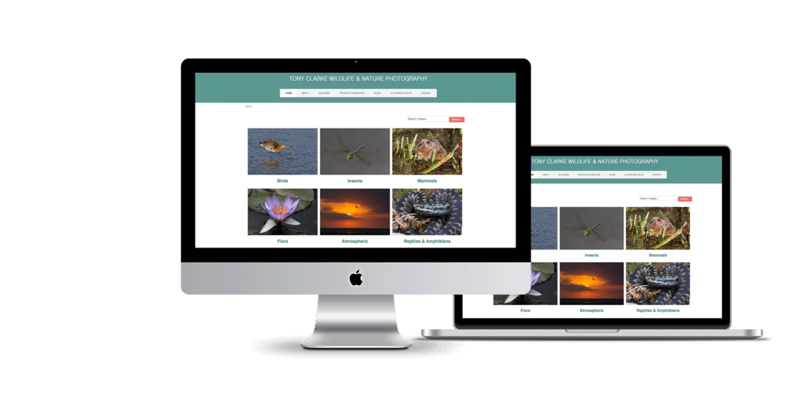 The training you have given me to enable me to update and add images to the website has also been invaluable. I am extremely pleased with the website so thank you again..
How do I sell items from my website?